A Brazilian Federal Court dealt a blow to the Toronto-based mining company Belo Sun on Wednesday when it cancelled the installation license for its proposed "Volta Grande" gold mine planned along the Xingu River in the Amazonian state of Pará, adjacent to the notorious Belo Monte hydroelectric dam. 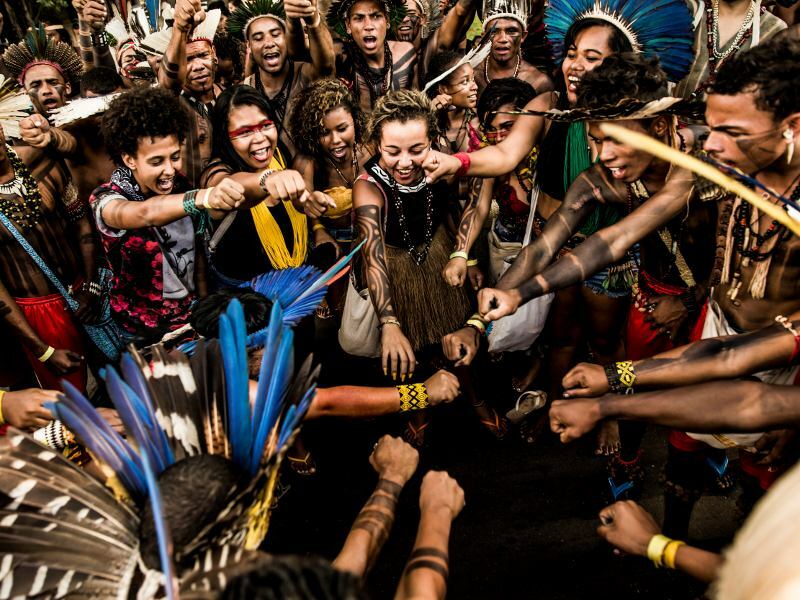 In the unanimous ruling, the Court cited Belo Sun's failure to uphold the right of local indigenous communities to prior consultation on the project's complex social and environmental impacts, as stipulated by Brazilian law. 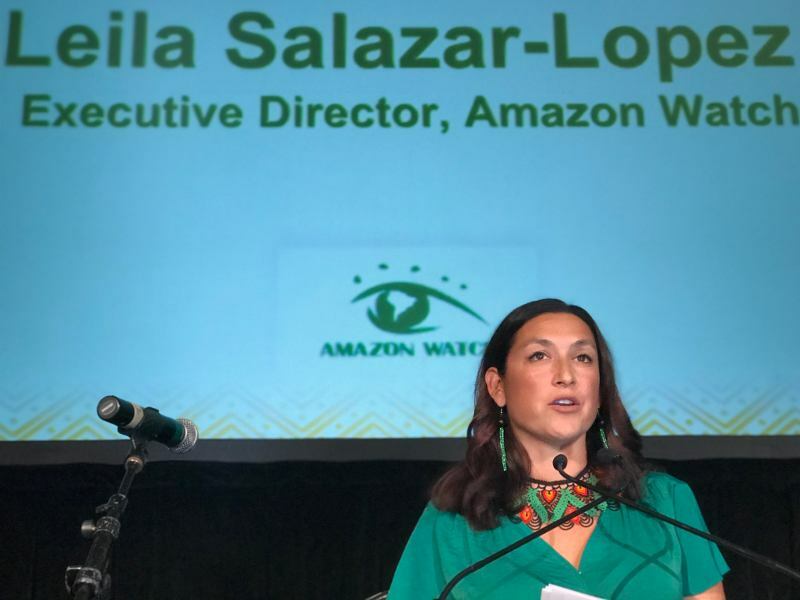 It also ordered the company to carry out an "Indigenous Component Study" to measure the project's specific impacts on indigenous communities and territories, stating that a new licensing process will not be considered until Belo Sun has taken all of these measures. 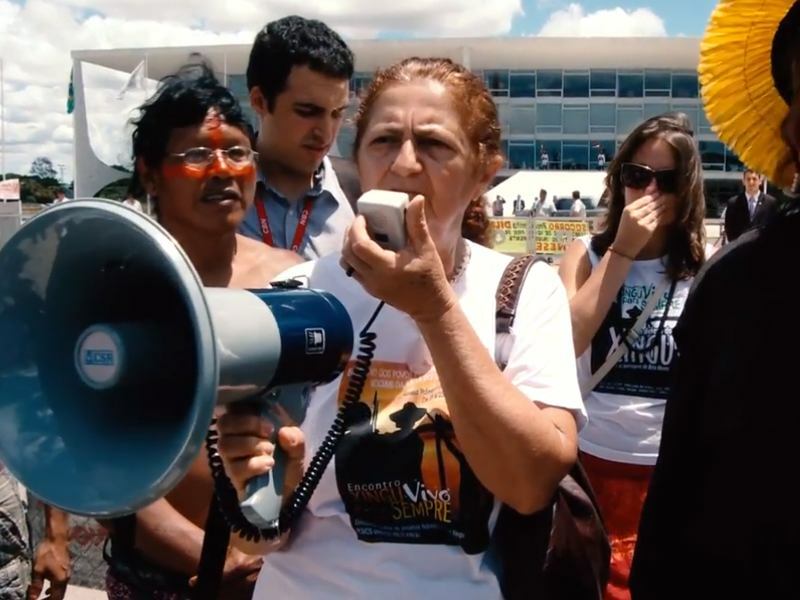 "This ruling is a rare instance of justice for the indigenous peoples of the Lower Xingu, who have already suffered immensely after the construction of the Belo Monte mega-dam directly adjacent to their territories. 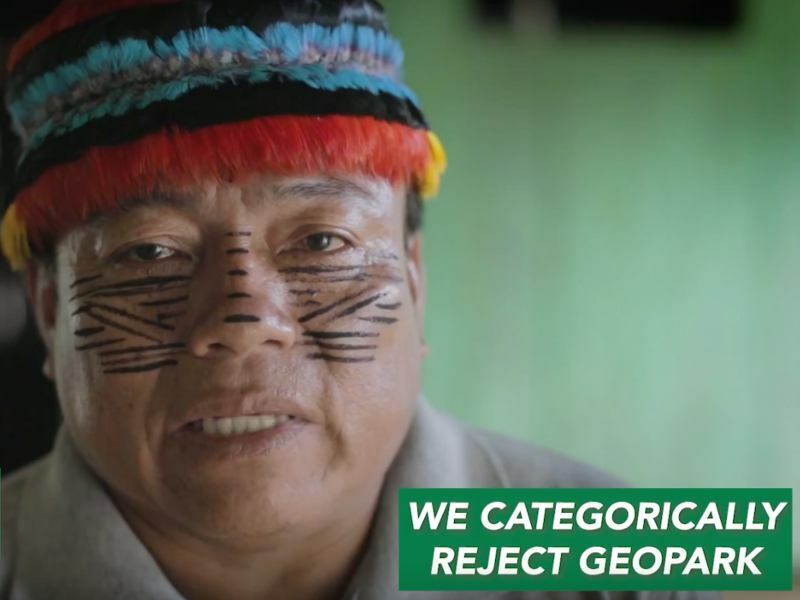 Given the dam's impacts on local peoples and their ecosystem, it is essential that Belo Sun continue to be held to the highest levels of accountability by Brazil's courts for its proposed gold mine in the same area. 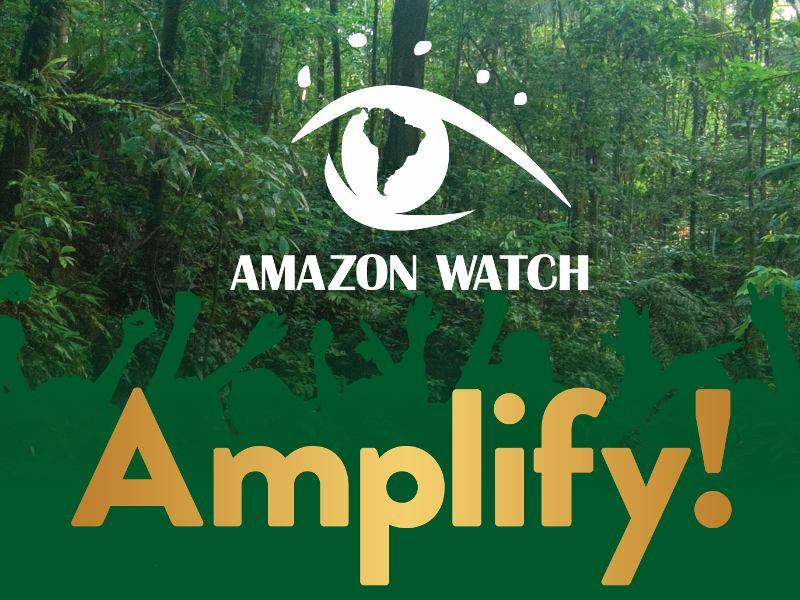 Furthermore, we believe that even with the additional assessments ordered by the Court, the Volta Grande mine as proposed cannot, by its nature, comply with environmental and indigenous rights laws, norms, and standards. 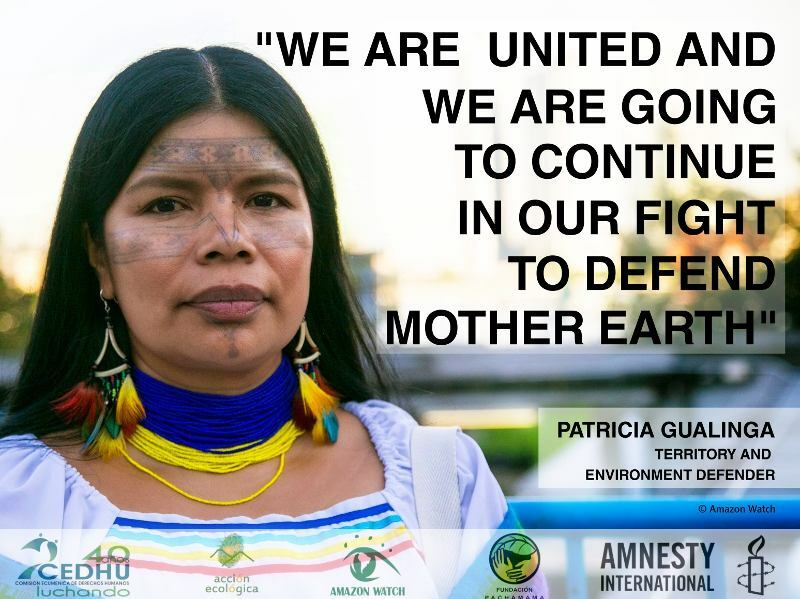 This is particularly true given its proposed location alongside Belo Monte, the world's fourth largest dam, which has caused destructive impacts on the environment and local peoples."